I guess everyone is sleeping in. Actually it's only 6am in the wild west. I am going to the dentist today for a cleaning. On March 20th, the 1st day of Spring, I'm retired from my 1st career two years. I don't feel like I'm retired though because I work a lot at the part time job, which has been 11 years now. It feels like Spring here now and with our Sandhill Cranes, Robins, Turkey Vultures and Red Winged Blackbirds are back. And, the snow is almost melted where I live in Southeastern Wisconsin. I hear up north though in Wisconsin? Lots of snow yet. We have some flooded areas on my country road though. Morning folks. I was slow getting going this morn. I worked over the weekend so every day feels the same. 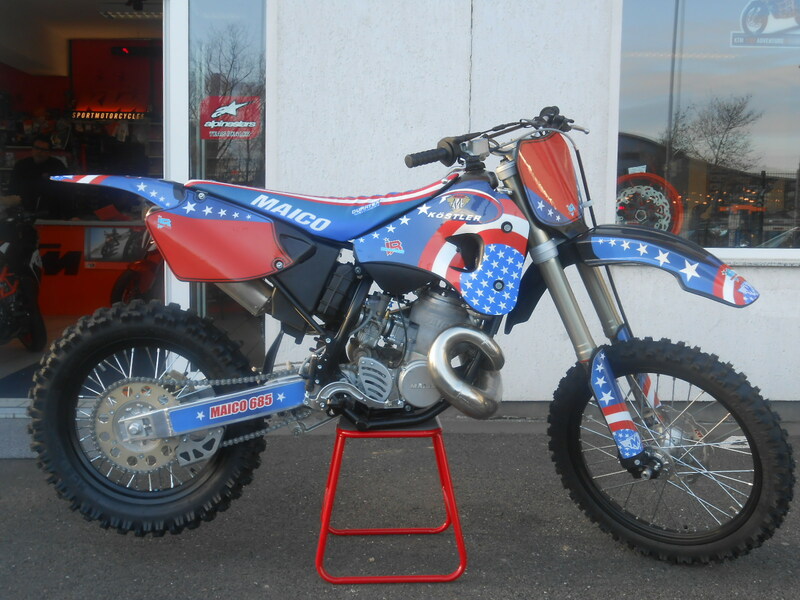 I remember Maico but don't recall ever seeing one in real life. Maybe at a show. 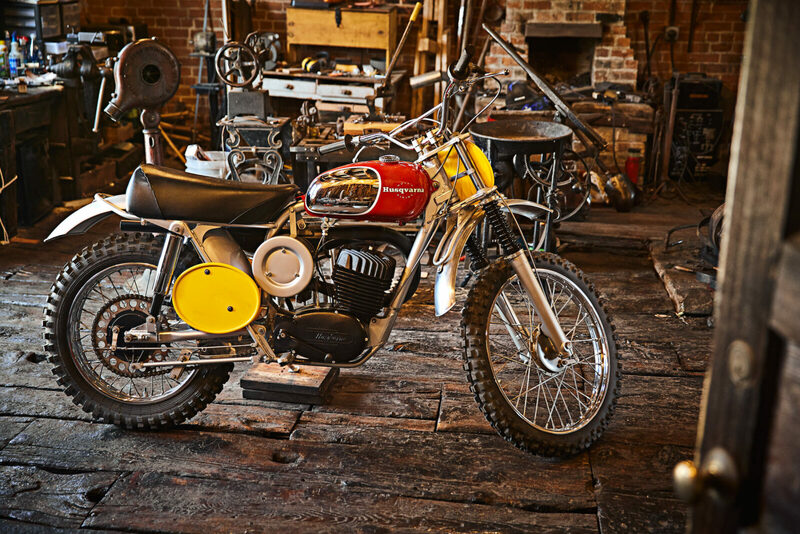 Someone resurrected the Maico brand. [QUOTE=Wild1Poet2;576763]I remember Maico but don't recall ever seeing one in real life. Maybe at a show. Isn't that how you say Mexico in Spanish? 112mph! wow I guess the torque let it pull the tall gear.